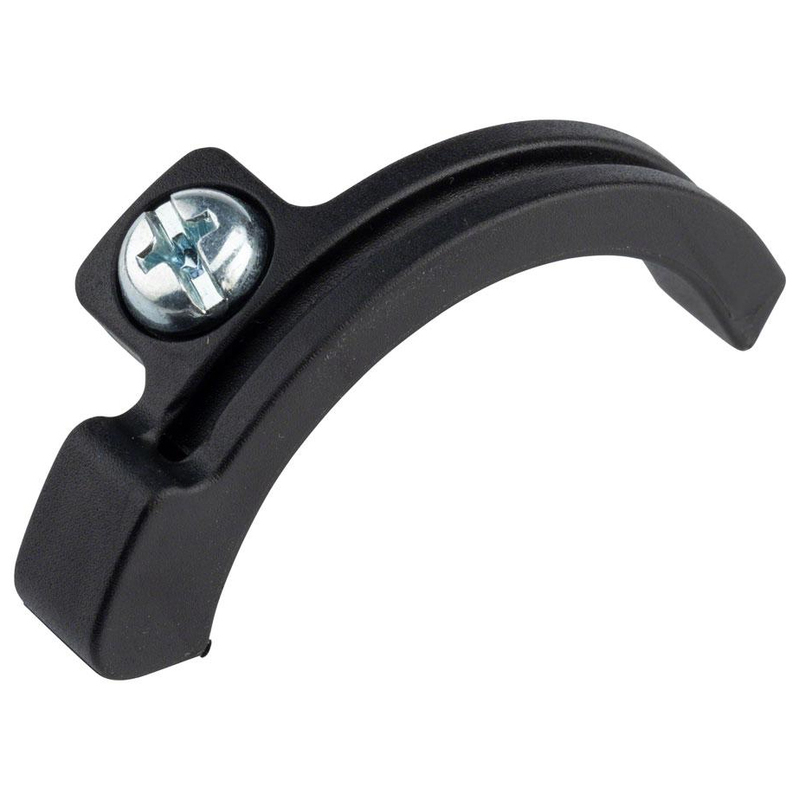 This single sided bottom bracket mounted cable guide has an integrated and is intended fit 40mm diameter bottom bracket shells. It is a direct replacement for: Salsa Vaya, Salsa Warbird (Alloy), Salsa Journeyman, All-City Cosmic Stallion, All-City Gorilla Monsoon, All-City Macho King, and All-City Space Horse Disc. Low Friction construction won’t bog down cables. Compatible with Salsa and All-City bikes. Includes M5 steel bolt to make installation a breeze.